In Sri Lanka the fishermen used to sit on this bamboo contraption which looked rather fragile but it seemed to work! whoa...you never cease to amaze me with you wonderfully unique captures! 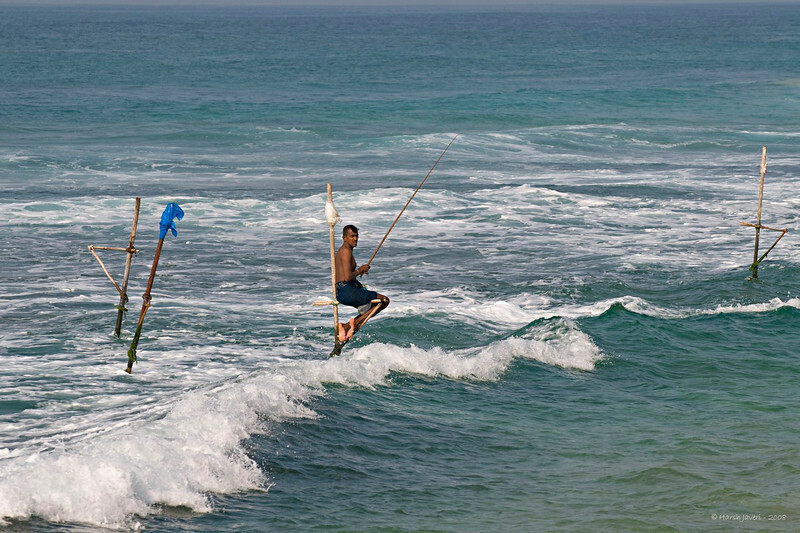 love the fisherman picture -- how amazing to sit on that simple slender pole! Very very interesting! I saw another shot in your gallery that shows a row of them fishing!